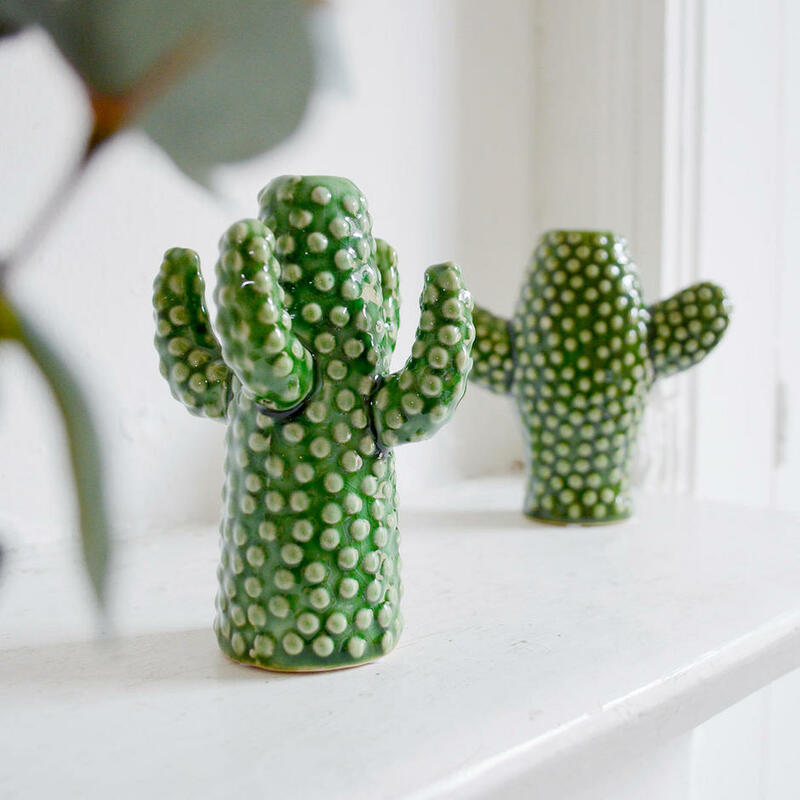 Mini vases with added prickle. 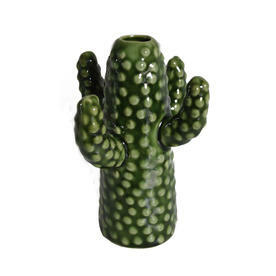 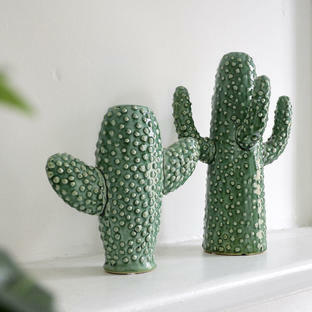 Fun, funky and vibrant mini cactus vases, to add a little colour your shelves. 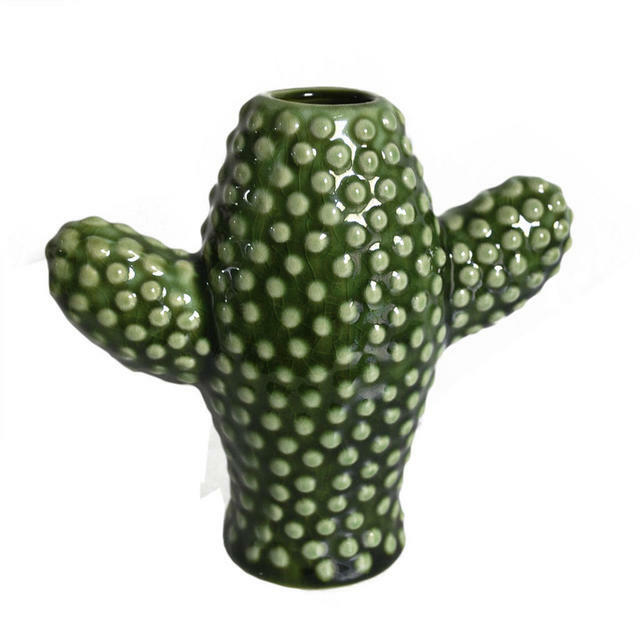 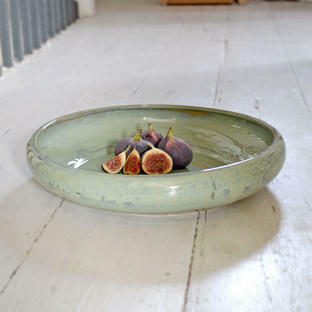 With a wonderful bobbly, tactile finish, these vases are delightful as an 'objet d'art', or rather quirky vases. Try the mini cactus vases as a collection with their larger relations and with the new Cactus colour in tables and seating from the Fermob outdoor furniture collections.